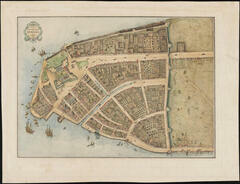 Museum of the City of New York - The Castello Plan. 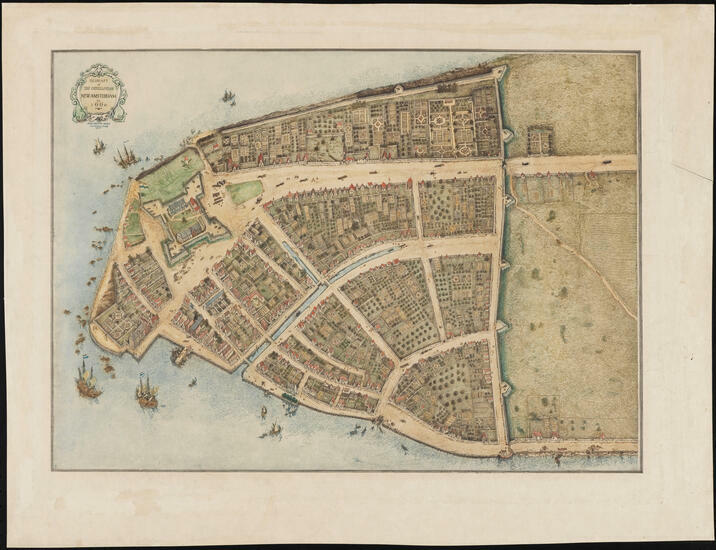 New Amsterdam in 1660. The Castello Plan. New Amsterdam in 1660.